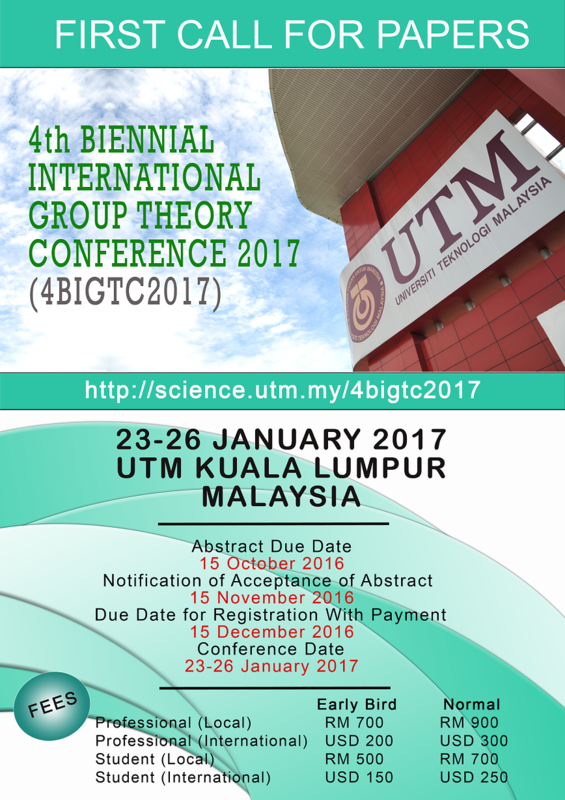 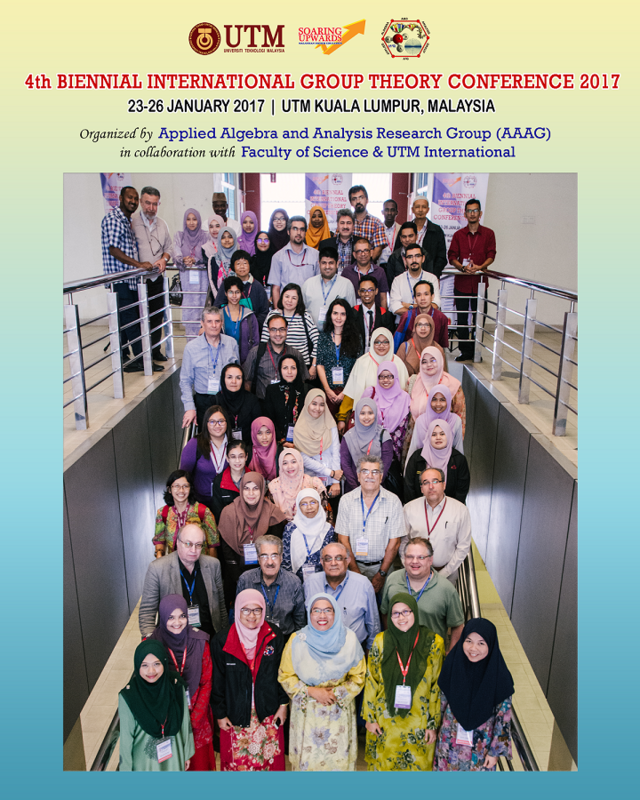 This is the fourth conference of Biennial International Group Theory Conference (BIGTC) The aim of this conference is to exchange the research ideas among the group theorists and postgraduate students. 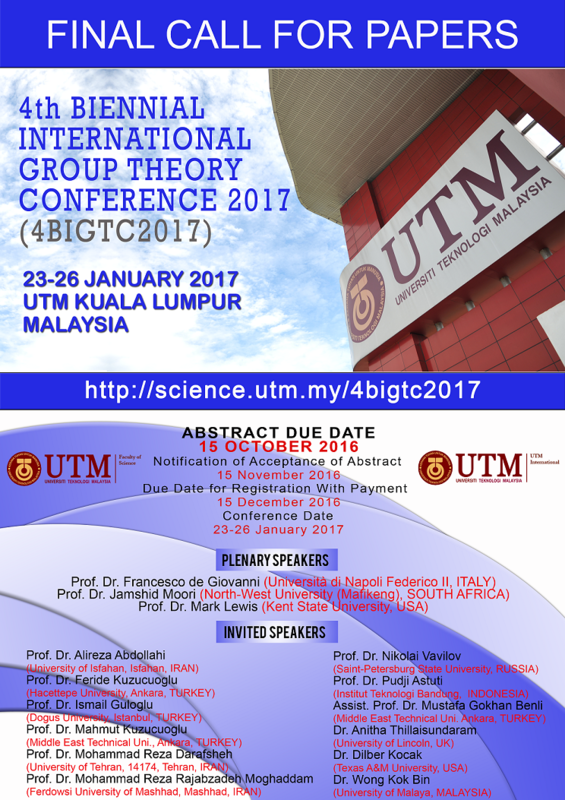 In addition, specialists in the subject of group theory can present their latest research works and encourage interested students to progress and widen their knowledge in group theory. Accepted papers after review will be published in the International Journal of Group Theory (IJGT) (http://ijgt.ui.ac.ir/).